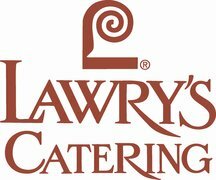 Whether you seek to convey the warmth of Lawry’s signature restaurant experience or wish to create an entirely different atmosphere, our goal is to make your wedding a success. 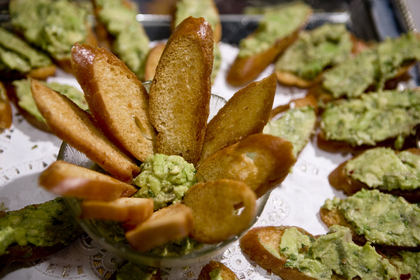 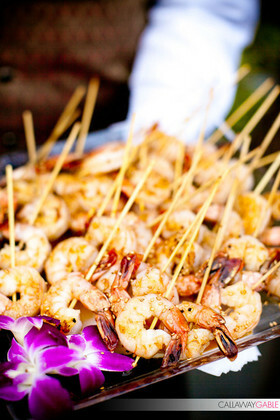 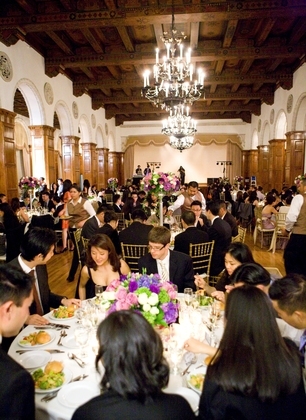 Our off-premise catering can accommodate any size, theme, or budget, in any location. 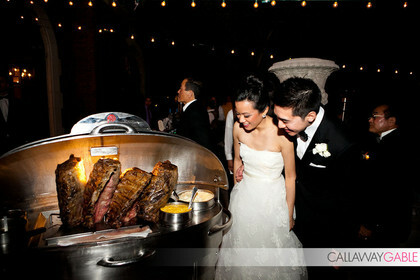 Our variety of menu options allows you to create a customized special event with your own unique flavor and flair. 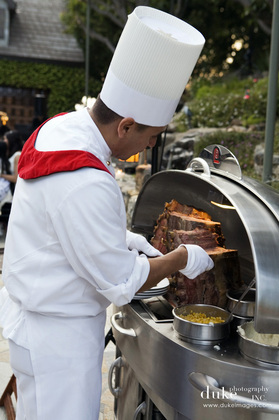 Choose from a selection of menus or work with our award-winning executive chef to create a menu that reflects your personal taste. 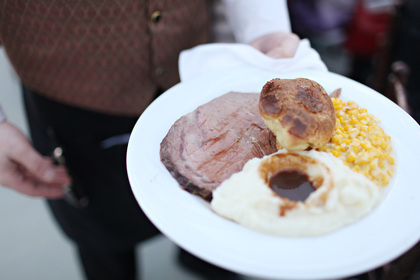 Or, treat your guests to Lawry’s signature menu featuring Roasted Prime Ribs of Beef, complemented by Lawry’s famous Spinning Bowl Salad, whipped cream horseradish, mashed potatoes and Yorkshire pudding. 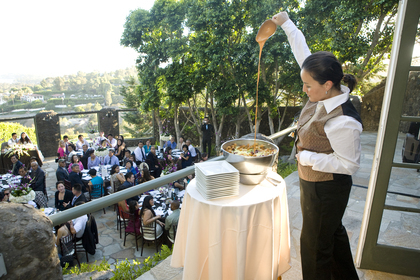 Our experienced staff will attend to all the details and ensure that your guests enjoy an elegant experience at the location of your choice. 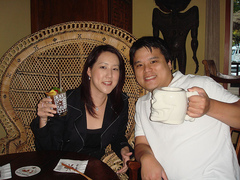 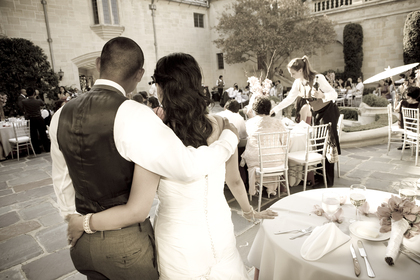 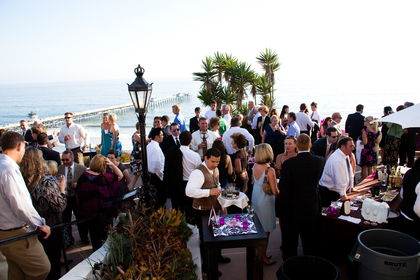 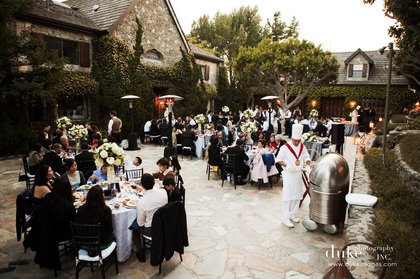 Our ultimate goal is for you to be a guest at your own wedding! 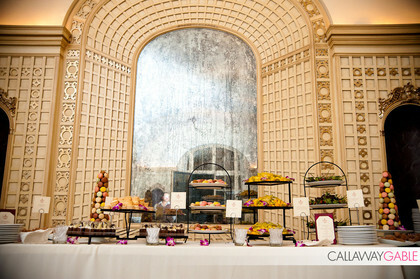 Food was fabulous and their rep that I worked with was an angel, Melissa Navarro.